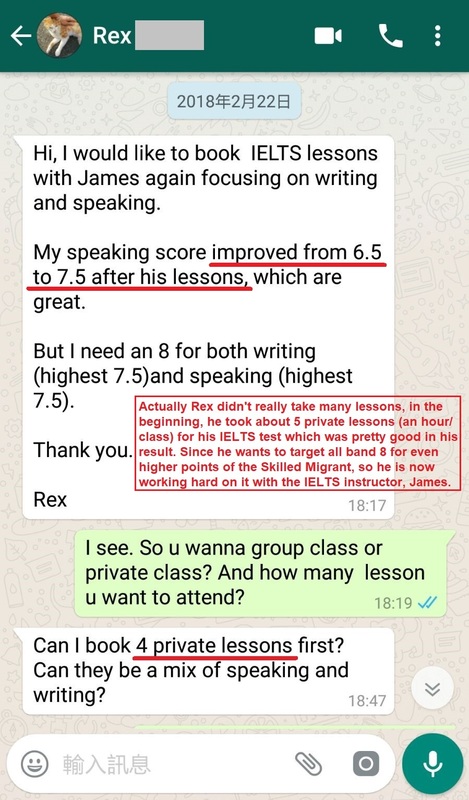 Actually, Rex didn't really take many lessons, in the beginning, he took about 5 private lessons (an hour/class) for his IELTS test which was pretty good in his result. 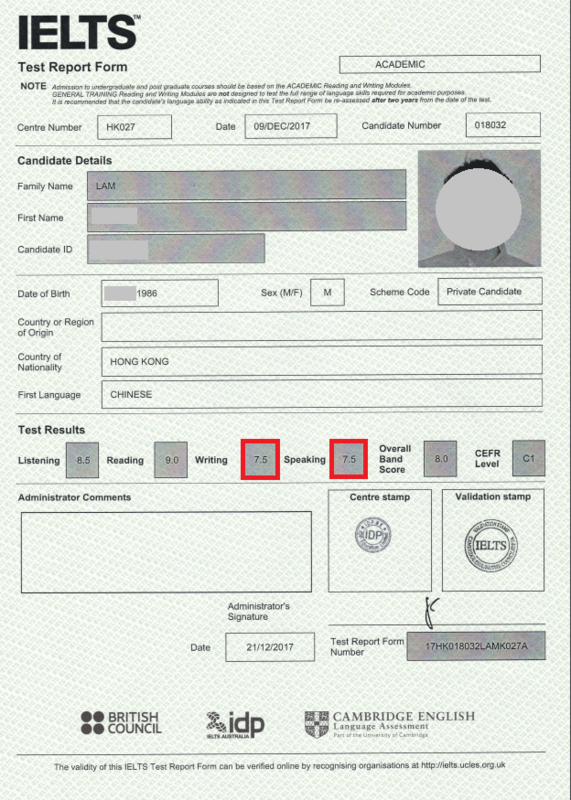 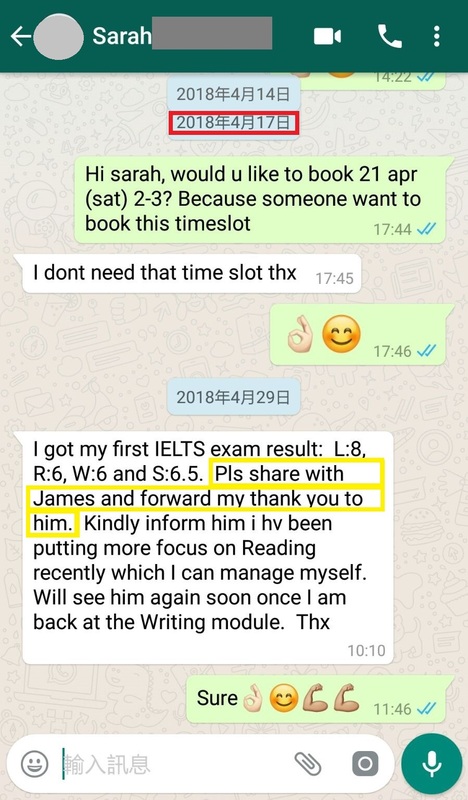 Since he wants to target all band 8 for even higher points of the Skilled Migration, he is now working hard on it with James, the IELTS instructor. 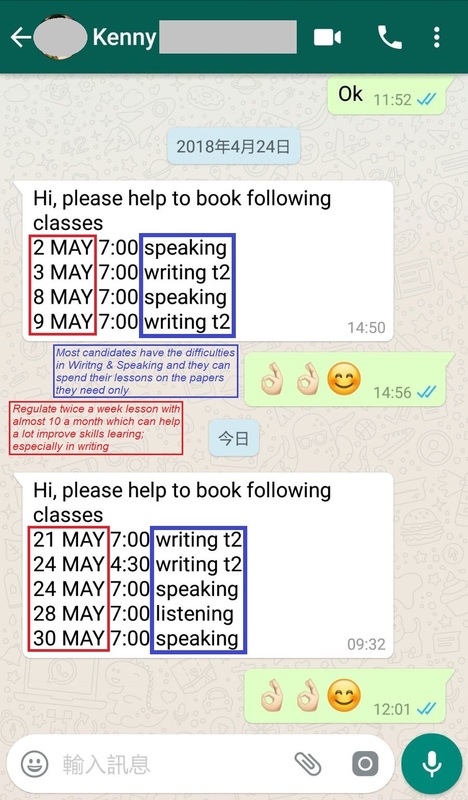 Most candidates have the difficulties in Writing & Speaking, and they can spend their lessons on the papers they need only. 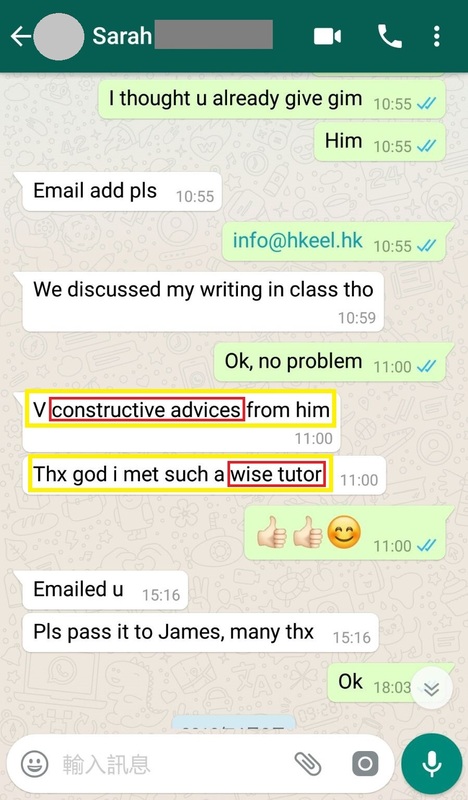 Regulate twice a week lesson with almost 10 a month which can help a lot improve skills learning, especially in writing. 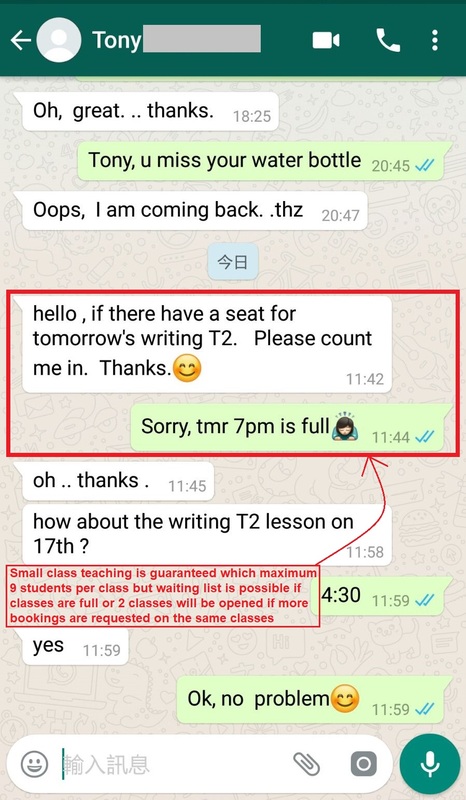 Small class teaching is guaranteed which maximum of 9 students per class but a waiting list is possible if classes are full or 2 classes will be opened if more bookings are requested on the same class.